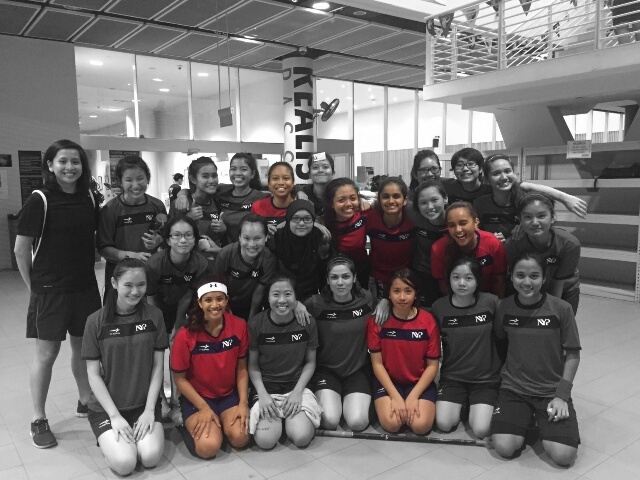 The team headed down to Republic Polytechnic to support our girls who were representing their school teams. 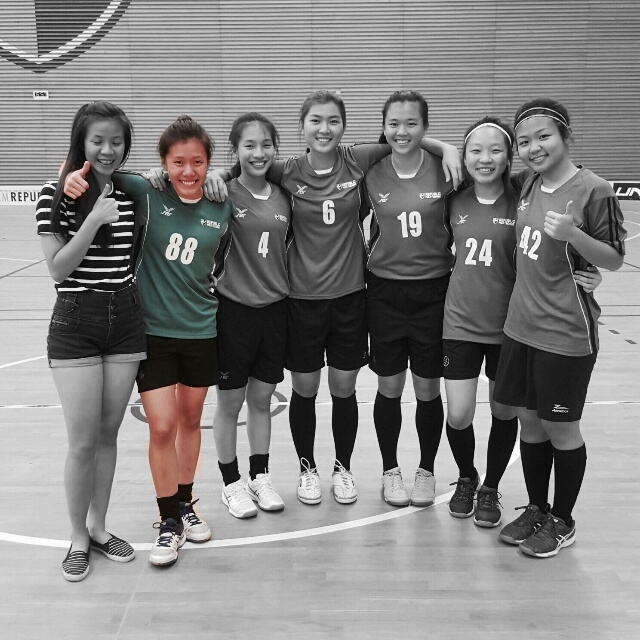 At the sports hall we had our #KBFFDolphins vice-captain Priscilla playing for Team RP who won 13-0 against NP! Pris scored her first POL-ITE goal of the season! 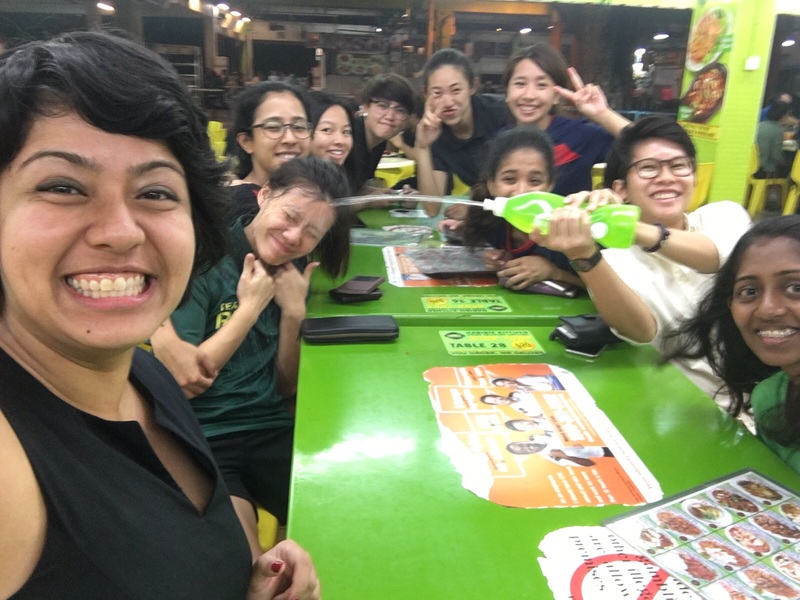 Over at the multi purpose hall, we had our five of our #KBFFOrcas Aimee, Kajal, Qai, Hanis, Asyiqin and keeper Harveen who represented Team NYP. They won 2 – 1 against SP! Next Next post: No plans for Halloween?